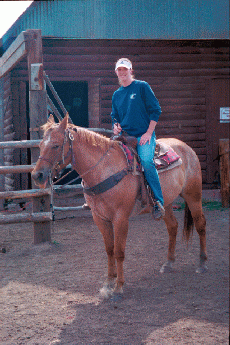 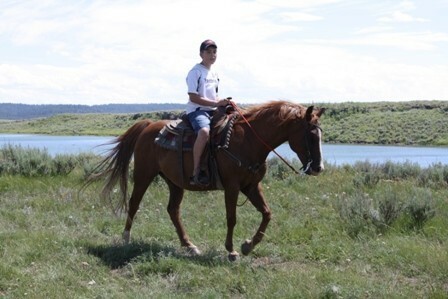 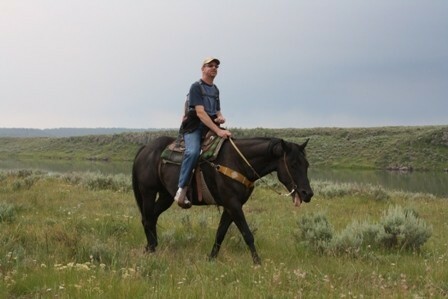 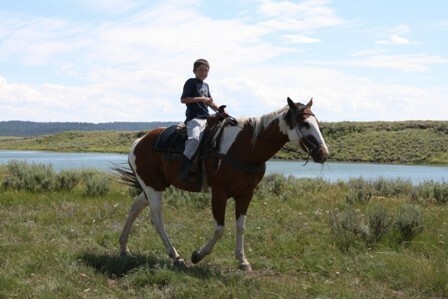 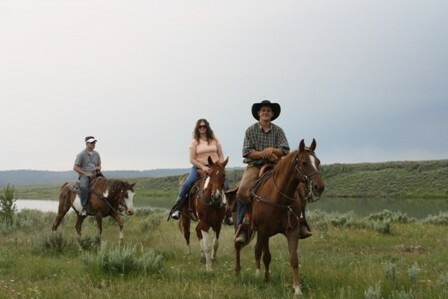 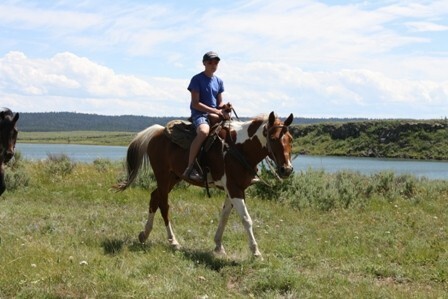 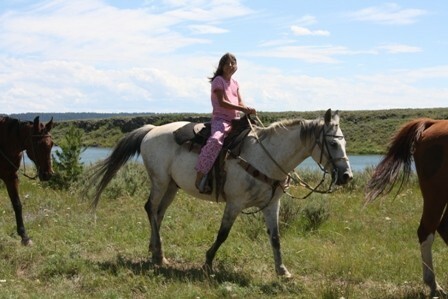 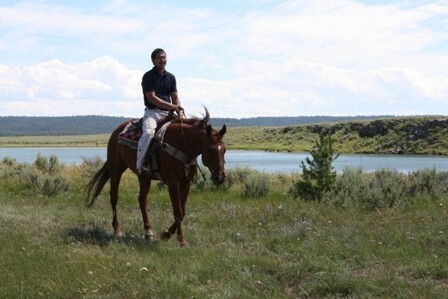 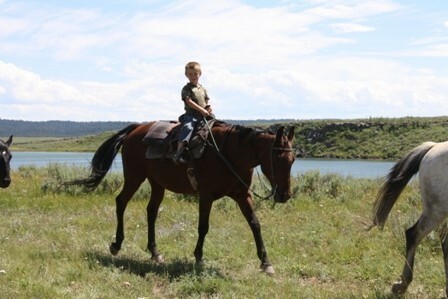 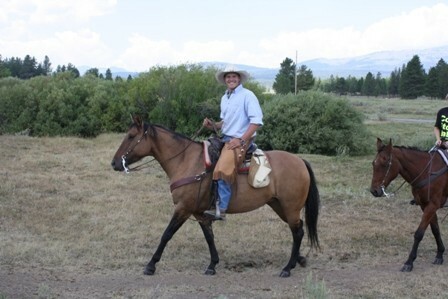 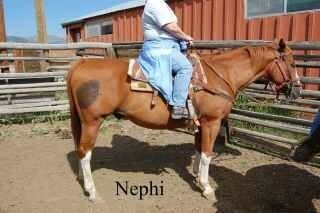 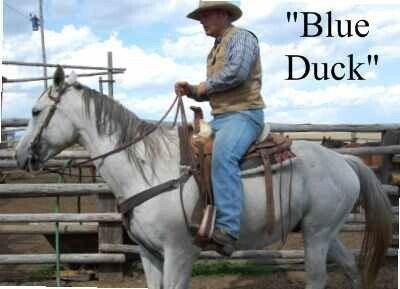 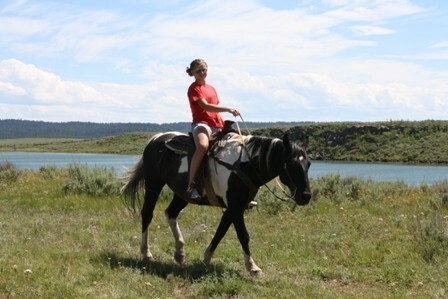 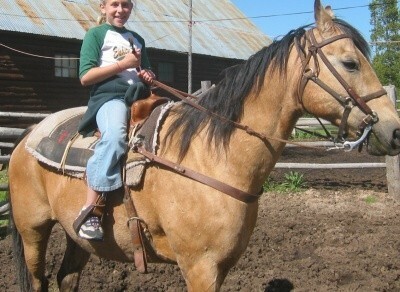 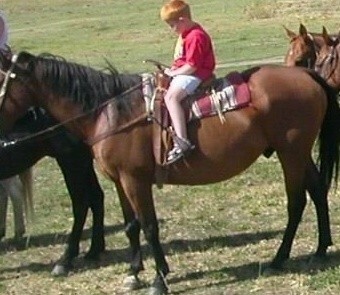 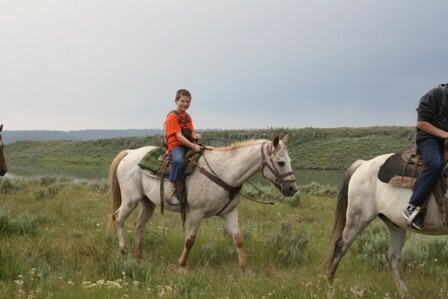 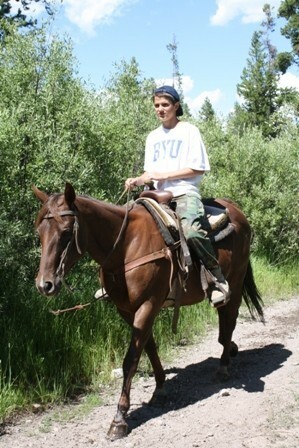 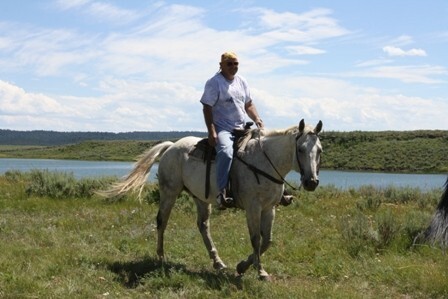 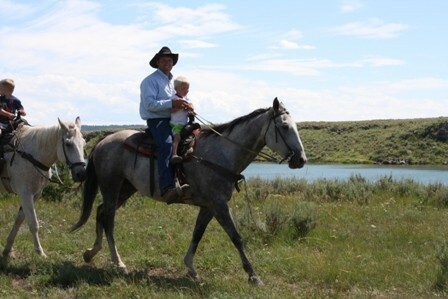 Yellowstone Horses has the best dude string of horses of any other ranch in the area! 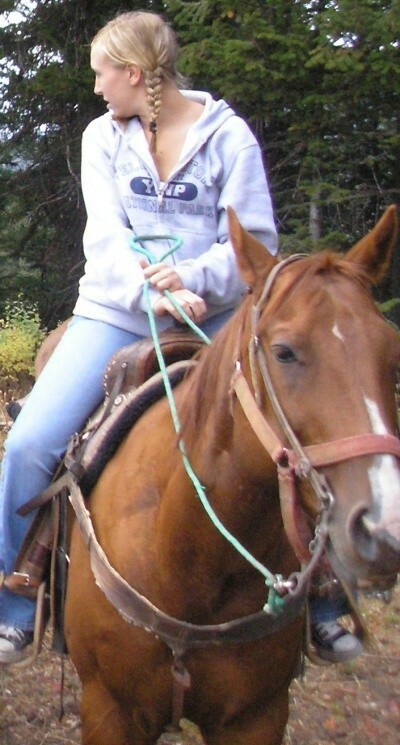 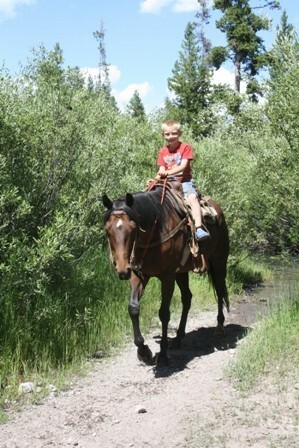 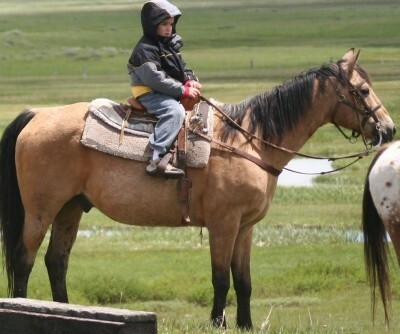 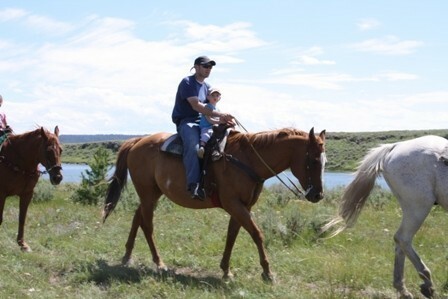 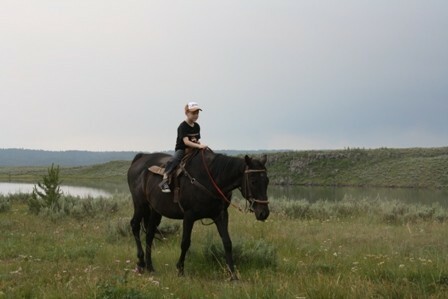 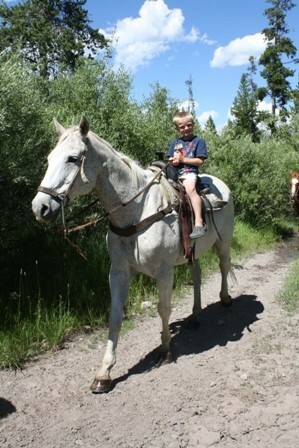 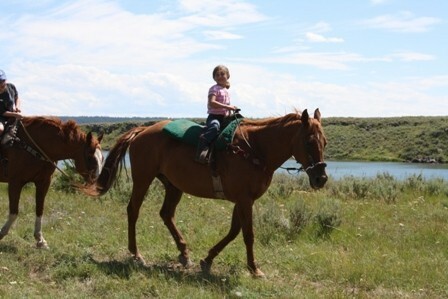 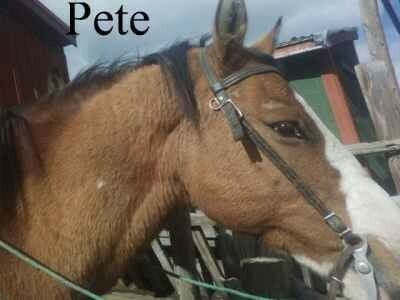 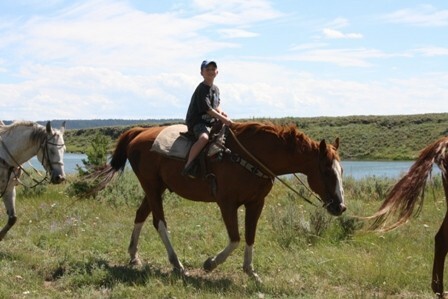 We take pride in our horses; their safety and health is very important to us! 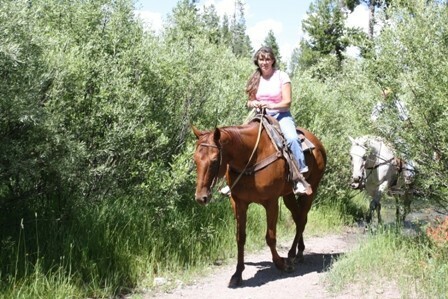 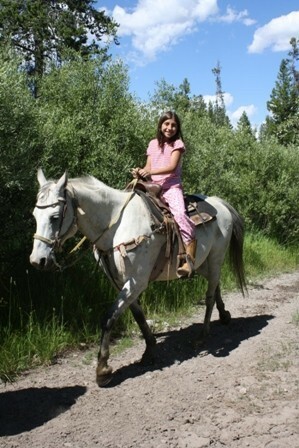 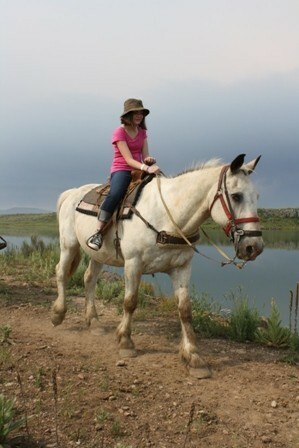 We have been told over and over by guests that our horses are superior to any others they have seen at similiar dude ranches! 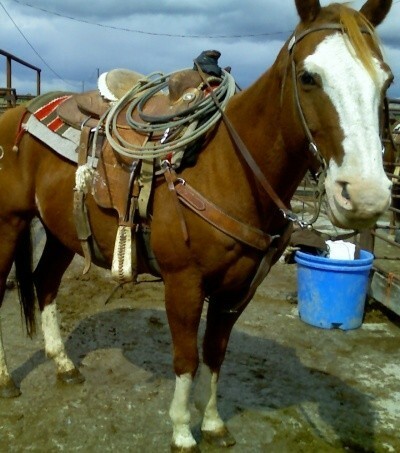 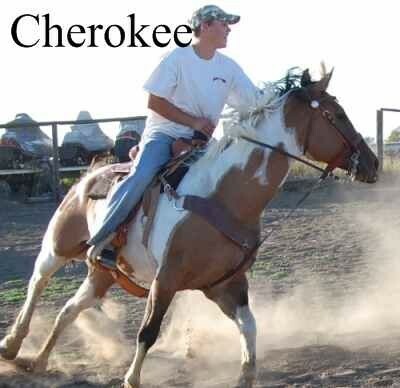 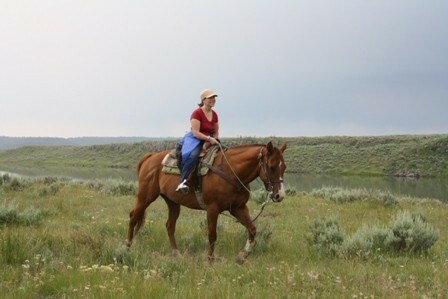 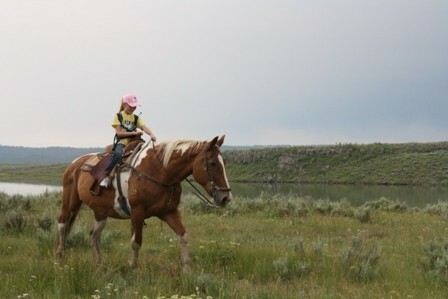 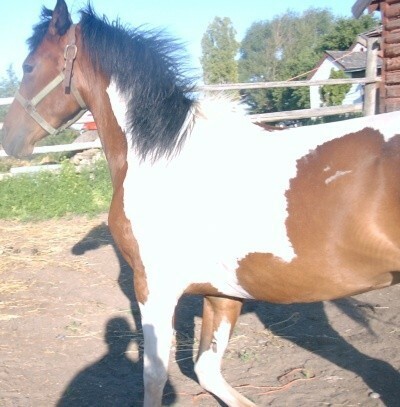 Most of our horses are quarter horses (though we do have a few Arabians and others), and the colors vary greatly including bay, palomino, sorrel, paint, guerilla, etc.